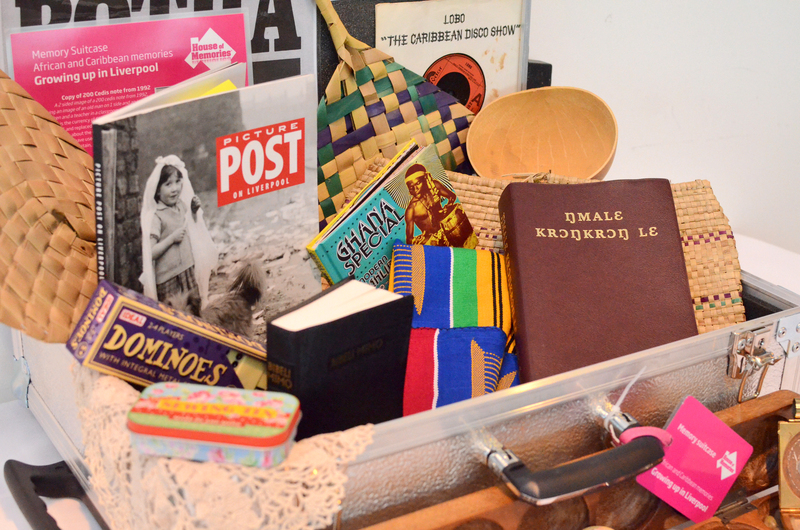 As part of the House of Memories programme, National Museums Liverpool has developed a range of memory suitcases for use as part of group reminiscence sessions. The suitcases contain photos, memorabilia and objects that help promote conversations about memories of days gone by. The suitcases can be booked by groups who have attended House of Memories dementia awareness training, or families who have attended the House of Memories dementia awareness workshops, as the training covers how to use objects in reminiscence sessions. If you are interested in booking a memory suitcase please email learning@liverpoolmuseums.org.uk or phone 0151 478 4080. Suitcases can be borrowed for two weeks, and must be collected and returned to the Museum of Liverpool, Pier Head, Liverpool Waterfront.